One of the key issues with all sport utility vehicles similar to the Lexus GX470 is that the tires can sling debris up onto the body. This leads to stone chips and in some case, the tires can spread paint from the road up onto the body. That is the problem being battled by “philipcruz”, who found odd, green paint splattered on the body of his SUV, so he has turned to the community for help in removing the unwanted splash of color. 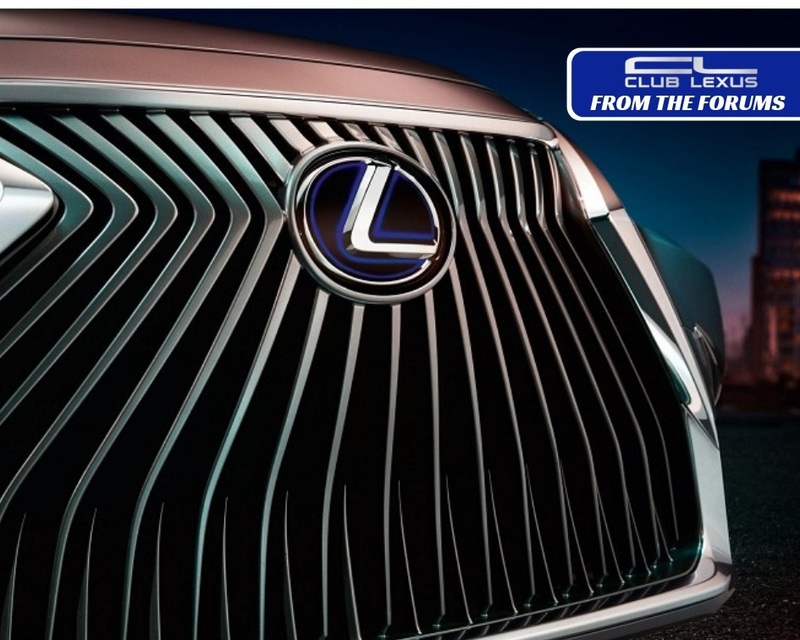 When the OP first posted about his problem in the Lexus GX470 section, he included the simple images shown here and the following information. I am not sure what it is but its like a hard green thing (almost like street paint) or something that you can feel if you put your hand over it and is extremely difficult to come off with my fingernail. What would you guys do to take it off? I tried using a razor blade but all that did was scratch my paint. So what would you use to take it off? 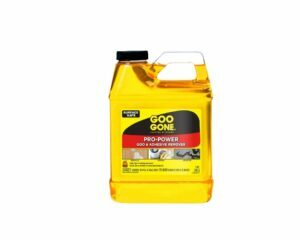 Goo Gone doesn’t work. PLEASE HELP! As you can see in the pictures, it looks like green paint and it has seemingly run along the body. This is often what it looks like when you run through road stripe paint, as it dries quickly with more of a plastic feel, but where do you find green road paint? In any case, the owner doesn’t know how to get it off without scraping and that could also damage the paint, so he has turned to the community for help. The first person to reply with a tip was “vwynn”, who suggested the approach that a body shop would take. 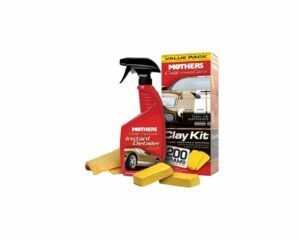 Have you tried claying? if that doesn’t work high grit wet sand paper + polish after. While “skjos” shared how he removed road stripe paint from his own GX. 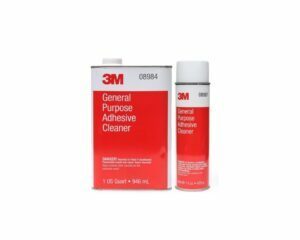 I’ve had good luck with 3M General Purpose Adhesive Cleaner 08984. I had yellow road stripping on my GX and it took it off with a little (OK a lot) of elbow grease. 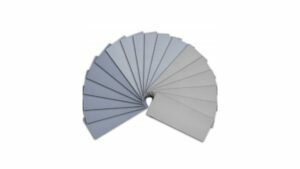 “TDC1” suggested using Acetone, but it should be noted that acetone can remove paint, so you should be very careful when using it. If you have insight on how to get this green paint off of the body of this Lexus GX470, click here to head into the original thread to help.